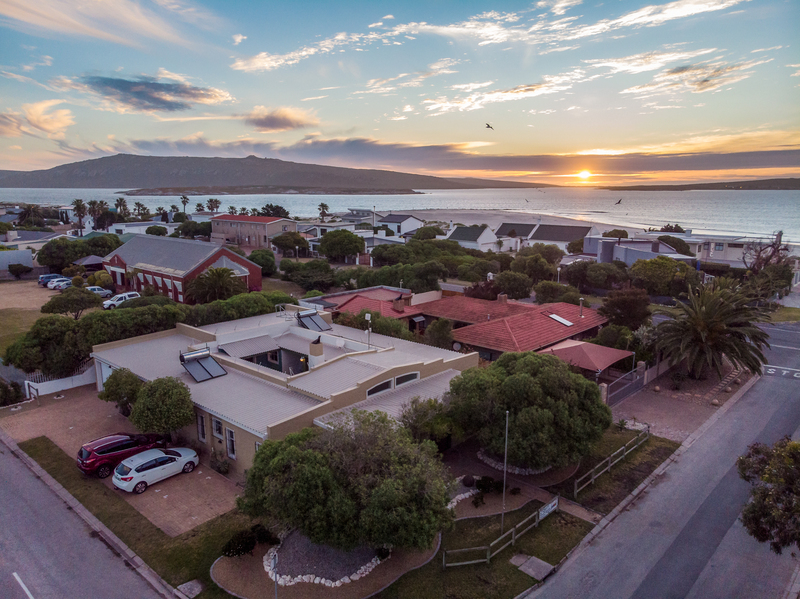 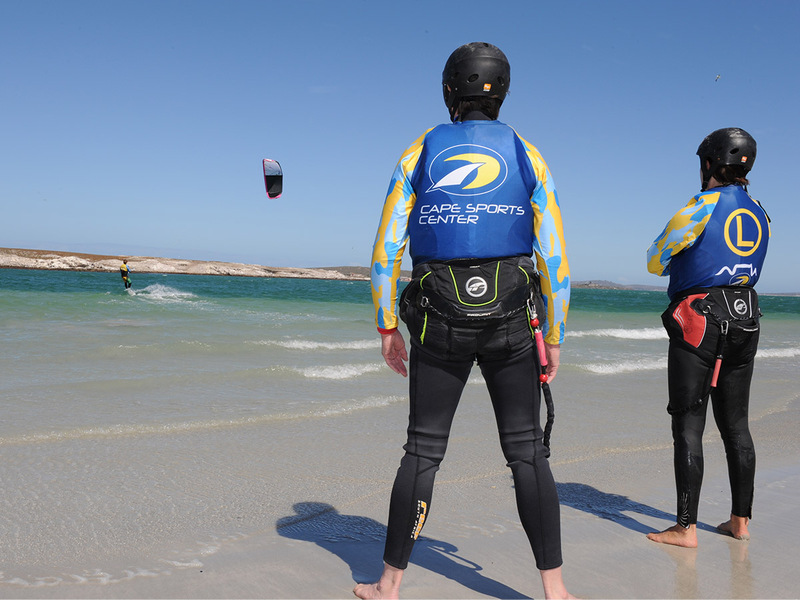 Book your Kitesurf/Windsurf/SUP or Kayak lessons with us. IKO accredited trainers. 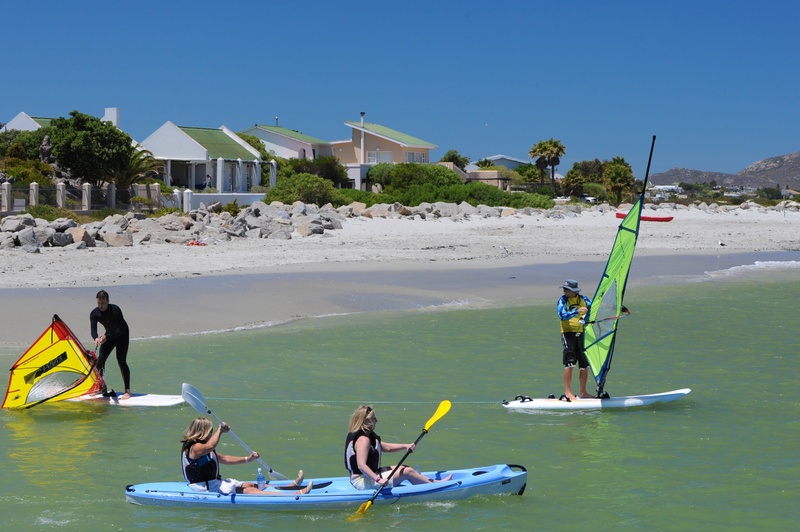 We offer a wide variety of watersport equipment to rent.